The goal of #thedailypaint is simple - to develop our skills and paint our armies by making an effort to paint something every day. Anyone is welcome to fire up a thread and join in! So it's about time I cracked down and started painting some of my stuff and I figure starting one of these daily paint threads might keep me motivated. 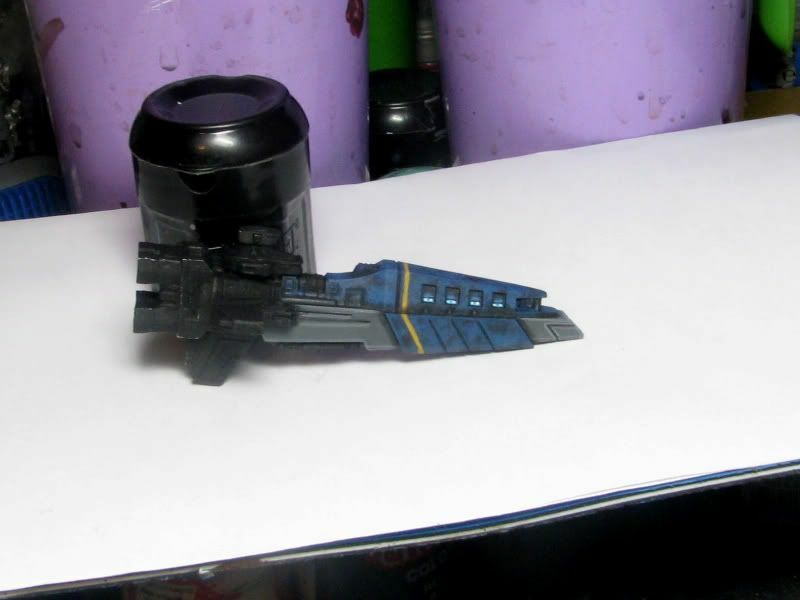 To kick things off my Cougar Prime from Clan Jade Falcon's Delta Galaxy for Battletech that I've been working on for the past two days. I'm hoping to have it mostly finished some point tonight though I'm waiting for the unit marking transfers to arrive in the mail to truly finish it off. about time you started ive been wanting to see your work for a while. Ribbons Earned: Mods, please no more ribbons for me. They break! Looking forward to some variety! Iggy's are proud and noble creatures. The Jank Collective Youtube channel. Well if by variety you mean non GW/PP stuff then you're going to love me. In the next few months I'm going to be working primarily on Battletech and Firestorm Armada models though there will probably also be a little Fantasy Dark Elves in that mix as well. And like that, I'm excited! I played with the pic a bit to give a better look at the mech. I didn't think enough of the small detail was coming through in the last pic. 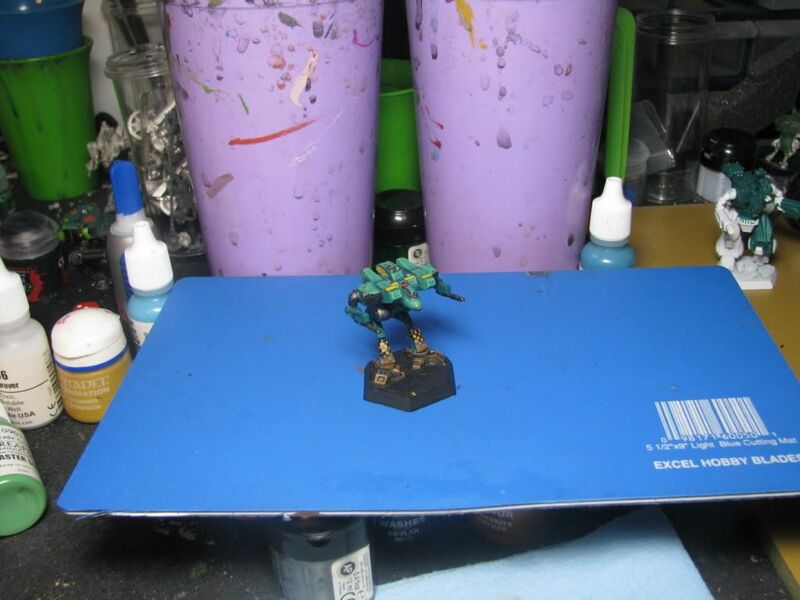 Blackwraith wrote: And now I'm going to have to get some battletech stuff to paint Used to be an avid played... about 18 years ago. 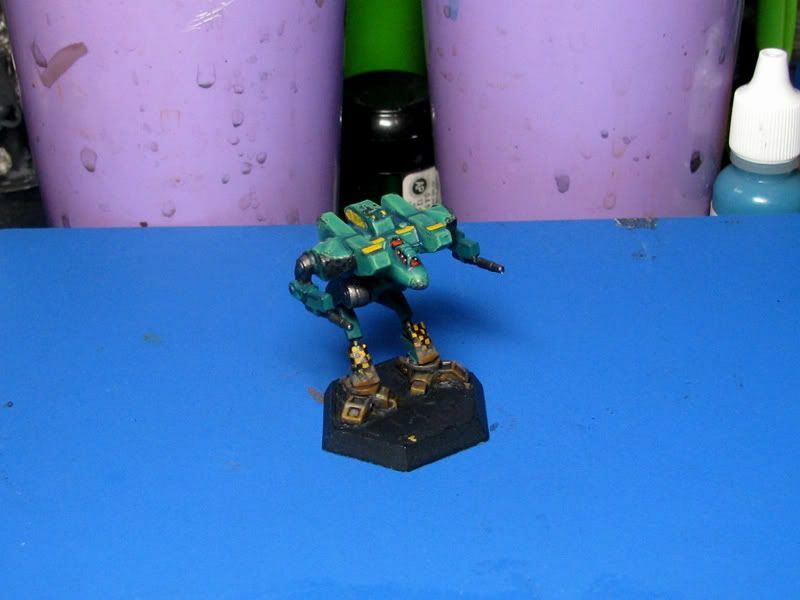 a great thing about battletech is its incredibly affordable and generally has great looking models. Mech looks great, really liking the windows. The rush of battle is often a potent and lethal addiction, for war is a drug. 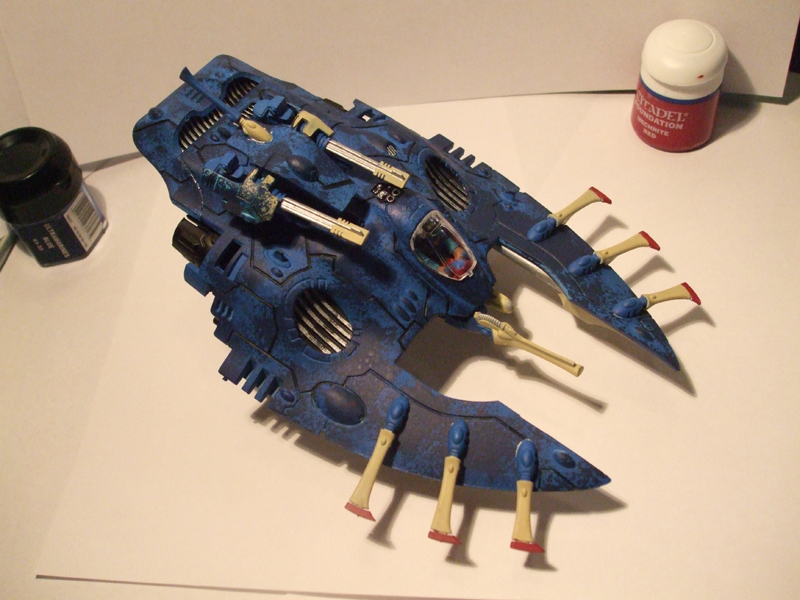 So I put the Cougar on hold for a day or two as a few of my new RSN Ships arrived today and I came up with a paint scheme for them I've been itching to try since I ordered them. Here's the WIP. I'm on my days on Work right now so my painting time is limited but once Wednesday rolls around and I get some days off expect me to pick up the pace a little and have a few more minis to show. how do you manage to do the windows like that on such a small scale? fluffyfen wrote: how do you manage to do the windows like that on such a small scale? With a 10/0 brush and a very steady hand. I once did a full iris and pupil on the eye of a Fantasy scale model just to see if I could. I like it! Simple and clean. The blue seems over washed compared to the gray areas. Were you going for a dirty look on the blue there? Blue wrote: I like it! Simple and clean. the blues are based off this pattern he told me.